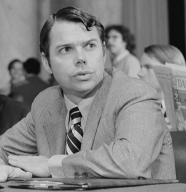 President Nixon formally asks for and receives the resignations of two of his most senior advisers, H. R. Haldeman and John Ehrlichman (see April 16-17, 1973 and April 24, 1973), along with Attorney General Richard Kleindienst. 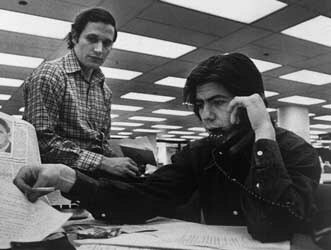 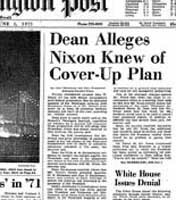 In addition, he fires White House counsel John Dean, who has begun cooperating with Watergate investigators (see April 6-20, 1973). 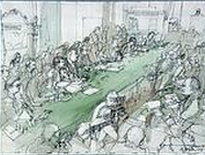 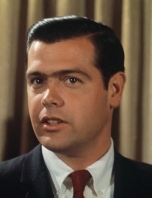 Replacements - Kleindienst is replaced by Defense Secretary Elliot Richardson, whom Nixon tasks with the responsibility for “uncovering the whole truth” about the Watergate scandal. 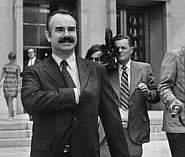 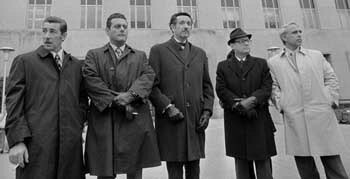 Richardson will be given “absolute authority” in handling the Watergate investigation, including the authority to appoint a special prosecutor to supervise the government’s case (see April 30, 1973). 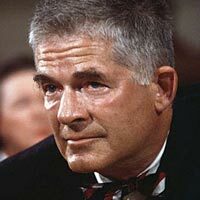 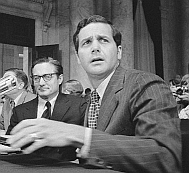 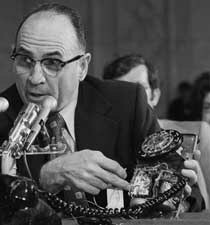 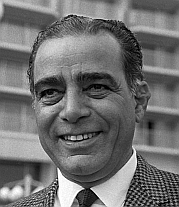 Dean is replaced temporarily by Nixon’s personal lawyer Leonard Garment.